Are you ready Fresno? The beach has arrived and we’re waiting for you! 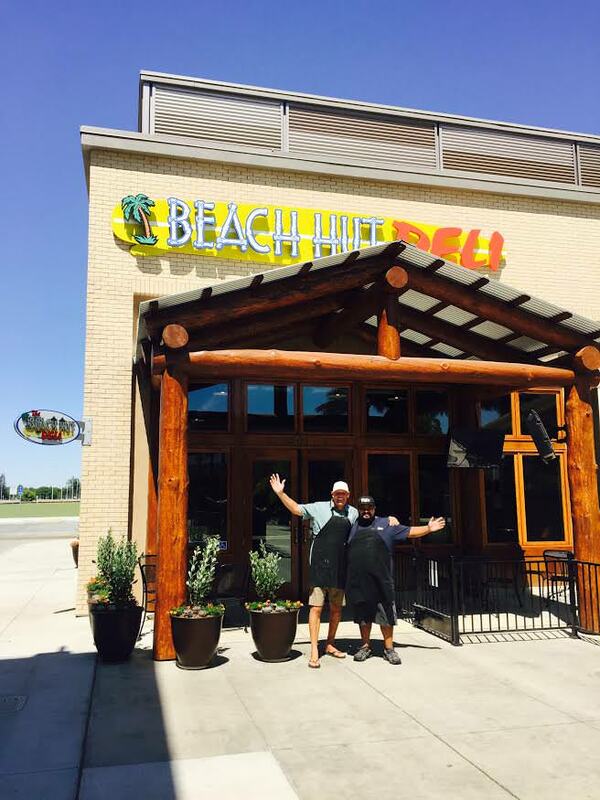 Original mouth watering sandwiches, 14 beers on tap, and a full bar- all served to you in the resort like atmosphere Beach Hut Deli is known for! 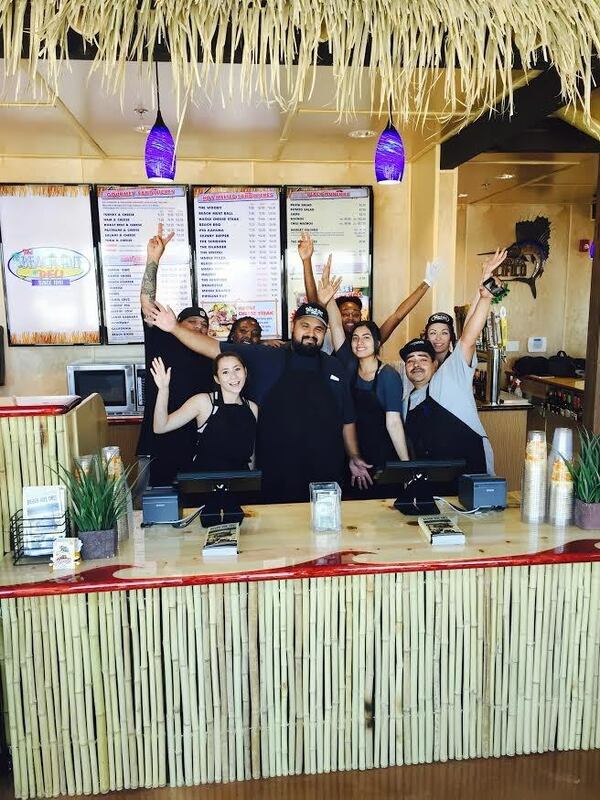 Beach Hut’s newest Owner, Sammy, is taking your dining experience to the next level in his new impeccable store. Located minutes away from the CSU Fresno Main Campus and less than a mile away from the Save Mart Center, it is in the perfect spot to visit any time of the day. Want to kick back, watch a game and have a drink? No problem! Pair one of their 14 craft beer options with one of their 13 flat screen tvs streaming sports, and call it a good day. Also, Fresno is Beach Hut Deli’s first Northern California store offering a full bar and, let me tell you, they are set with a knowledgeable staff that is ready to mix some tasty drinks that perfectly compliment our delicious sandwiches. This will be your favorite spot to enjoy good company, good music, and of course, good food and drinks. If you are in the Fresno area, make sure to swing by and say hi to Sammy and his team. They are happily ready to serve to you every Sunday-Saturday 10am- Midnight. Go ahead, add a little beach to your day!